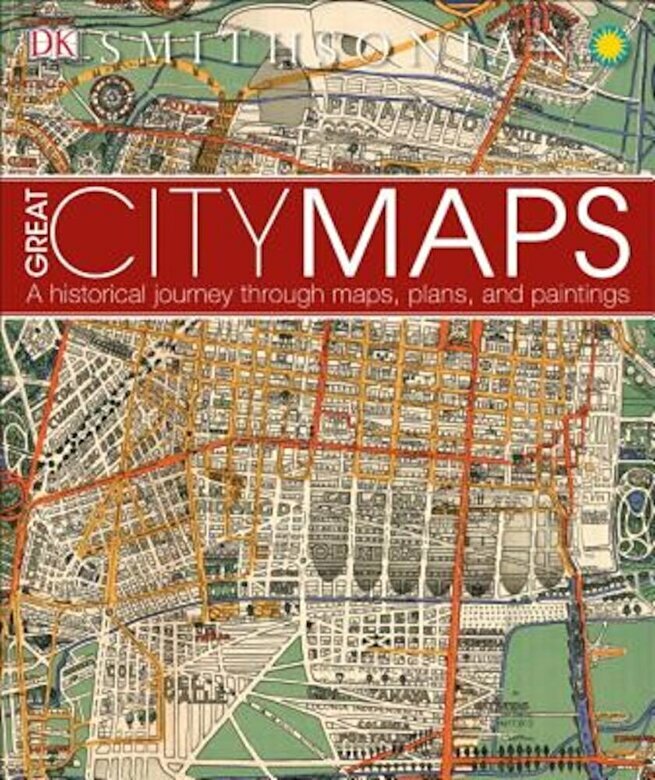 Great City Maps explores and explains 30 of the world's greatest historical city maps, providing a captivating overview of cartography through the ages. The book's unrivaled reproduction of these fascinating and intricate documents provides graphic close-ups and reveals more than just pure geography it offers insight into the cultures and beliefs of the great civilizations that gave rise to them. From classical cities like Rome and Jerusalem to modern hubs like New York and Tokyo, the stories behind each map are revealed: why it was created, who it was intended for, and how it was achieved. Profiles of key cartographers, planners, and artists give even further insight into the history of each urban masterpiece.